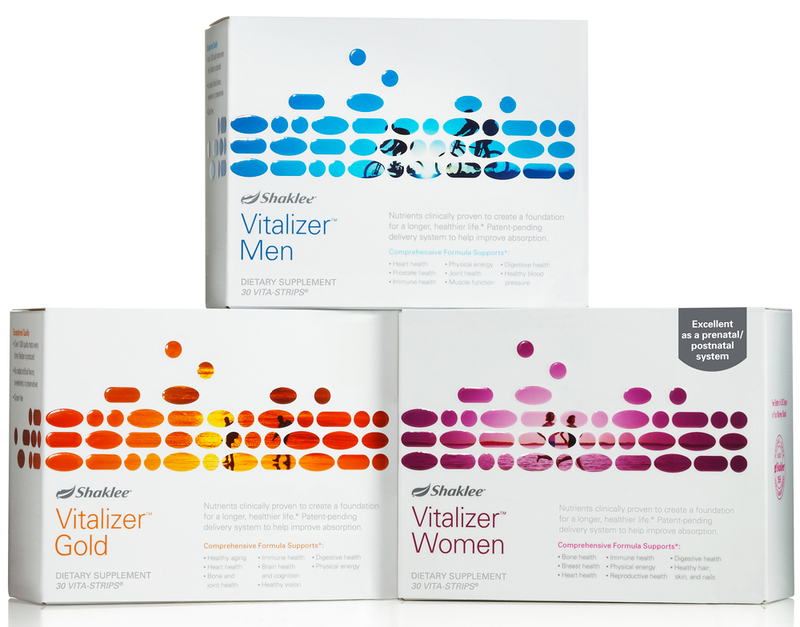 The HealthQuest Newsletter Online is a monthly review of the scientific literature, supporting the use of supplementation for the restoration and maintenance of health. If you “click” on that red number, you will be transported to the actual study. Many of the graphics can also be enlarged by clicking on them. (3) Airway Irritability: where the bronchioles become hyper reactive to non-harmful substances like pollen or pet dander. And right now, adopting some basic health strategies, before you have a(nother) child can significantly reduce the risk that your child will ever develop asthma or allergies. This protection occurs because mother’s milk contains a form of antibodies called immunoglobulins, so drinking her milk transfers the mother’s immunity to her infant. Children who receive antibiotics before their first birthday are significantly more likely to develop asthma, even in families with no history or risks for developing asthma. In reality, food allergies were found to be more frequent in children who were introduced to solids later on in their lives. So, starting them on solid food around 6 months also appears to be protective. Initially, scientists blamed increasing air pollution for the surge in respiratory disease. In the late 1990s, Dr. Erika Von Mutius, a health researcher, decided to compare the rates of allergies and asthma in East and West Germany. Her initial theory was that children growing up in the industrialized, polluted, and generally less healthful cities of East Germany would suffer from higher rates of asthma and allergies than the children who were raised in West Germany, with it’s cleaner and more modern environment. Doesn’t that seem to make sense? While assessing the lifestyle differences between these two regions, what she found was that East Germans had larger families, and a much greater use of public daycare facilities. 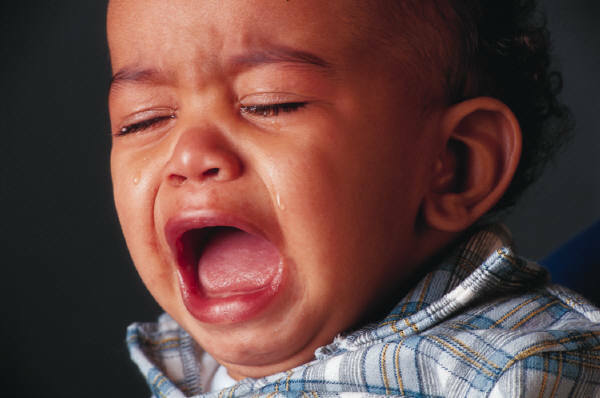 Since then, numerous other studies have demonstrated that reducing infant exposure to common infections during the first year of life significantly increases their odds for developing asthma , atopic allergies (those affecting the nose, eyes, skin, and lungs) [20, 21], and lymphoblastic leukemia. The following passages were culled from various prestigious medical journals. As a chiropractor, I would be remiss if I didn’t also mention that the sympathetic nerve supply to the lungs arises from the upper thoracic (or upper back) nerves. This region of the spine houses the sympathetic nervous system, and when these nerves are irritated, they produce contraction of the smooth muscles within the lung, leading to bronchospasm. 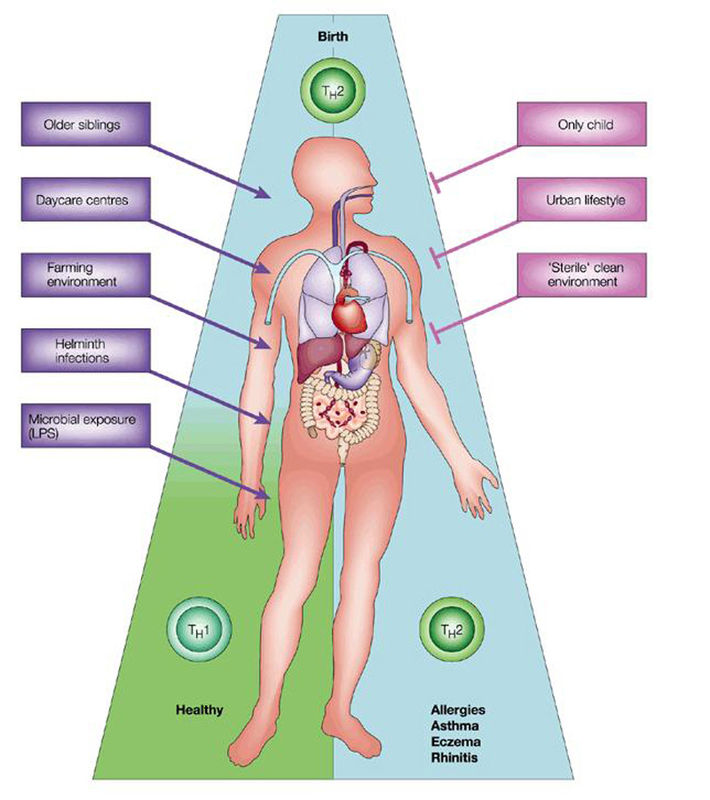 To best understand the natural approach to asthma management, we need to review the immune cells that participate in asthma and allergic reactions, and to also discuss why they over-react to harmless particles in our environment. The humoral (or blood-based) immune system contains specialized cell that choreograph an amazing array of chemical reactions. To make this process more accessible, let’s use the simple analogy of the judicial system to outline the activities of each immune cell. The first cells called to the scene of any allergic response are the Macrophages (or white blood cells). They act like neighborhood policeman, roaming the “streets” of your body, investigating everything they come in contact with. 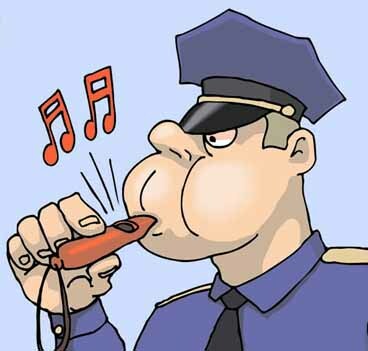 When they detect a criminal “invader”, like a virus or bacteria (called an antigen), they signal T-cells for assistance. 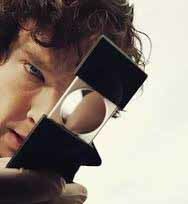 T-cells act like the detectives of the body. They determine if the antigen needs to be “arrested”. If they do, they signal B-Cells, who play the part of the prosecuting attorney. B-Cells then “prepare their case”, by producing specialized proteins called immunoglobins (Ig), which attach to the antigens, just like handcuffs. This helps identify them to the Mast Cells, who play the part of the executioners of the body. 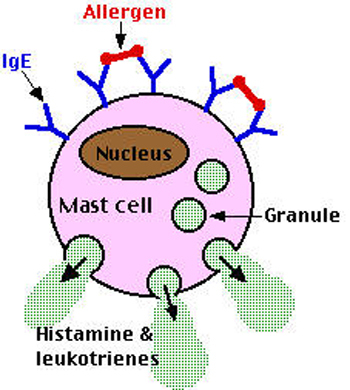 Mast cells produce histamine, which destroys the criminals by disrupting their cell membrane. 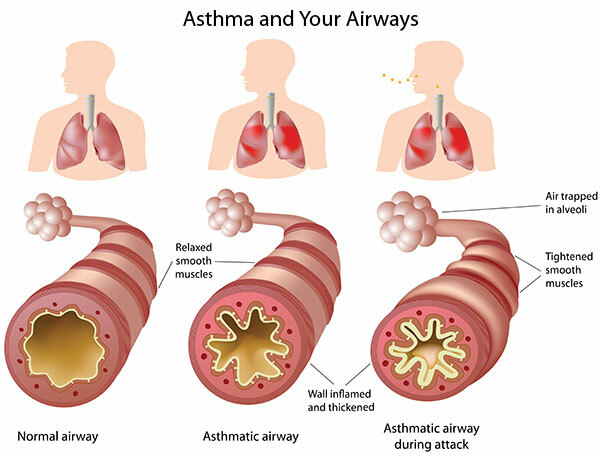 Once released, histamine ALSO causes airway constriction in the lungs, over-production of mucous, and system-wide symptoms of pain, swelling, and itching. That’s lot of havoc in the body. 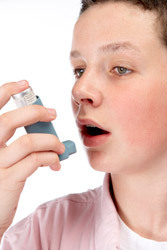 Asthmatic and allergic reactions actually represent a significant failure of immune management. 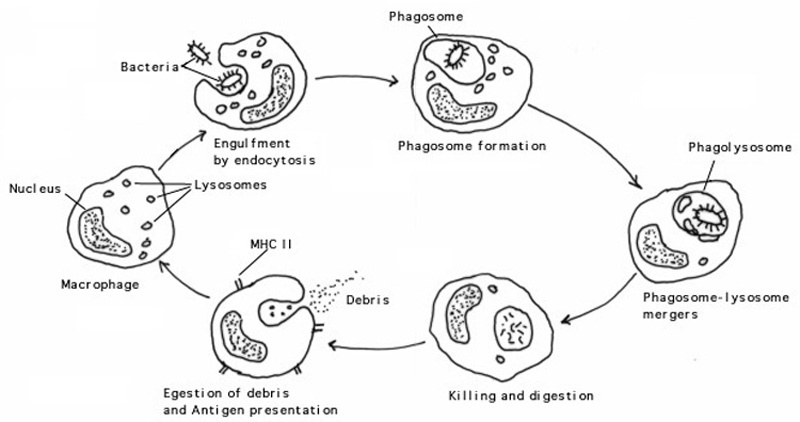 The first failure occurs when white blood cells mistakenly classify harmless allergens as antigens, reacting as though they were disease-producing invaders. The problem snowballs as T-cells stimulate their partner B-Cells to produce Immunoglobin-G, which stimulates Mast Cells to release histamine. But, what causes this immune system failure? Immune cells are very high maintenance. They need to operate at very high-energy states, enabling them to respond quickly to an attack. Like every other high-activity cell, they must reproduce much more frequently (and accurately) to replace their damaged and exhausted warriors. 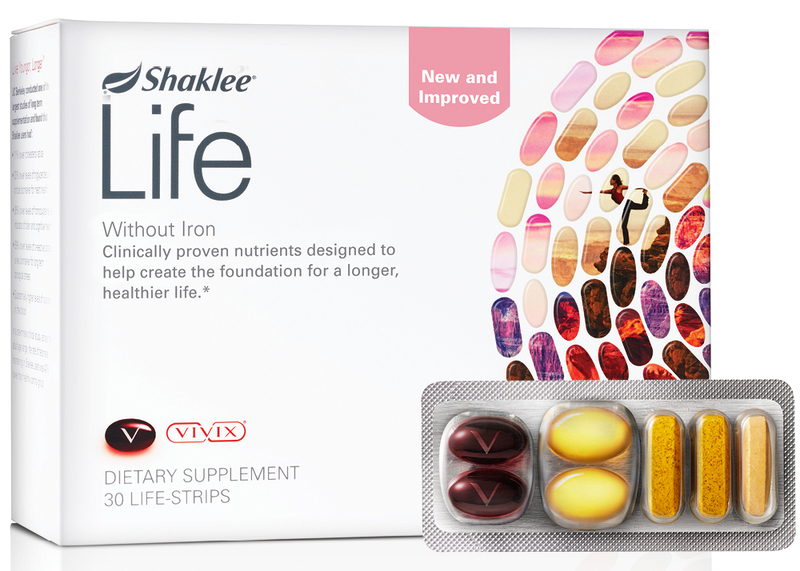 To fulfill this recurrent demand, we need to have optimum levels of nutrients in our blood at all times. Unhealthy cells tend to over-react. 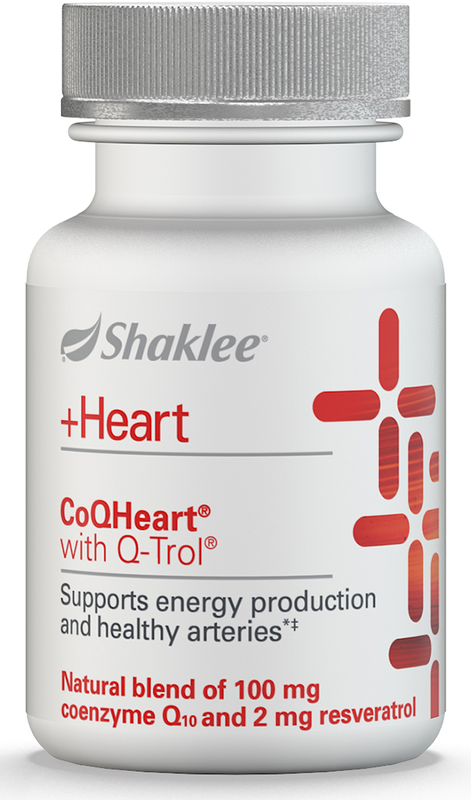 High cholesterol levels also suppress immune function. Studies have shown that there is an inverse relationship between cholesterol levels and macrophage potency — the higher your cholesterol climbs, the lower your macrophage function. Most snack foods contain the types of fats that convert to cholesterol. Less is better. Stress may be a major contributor. 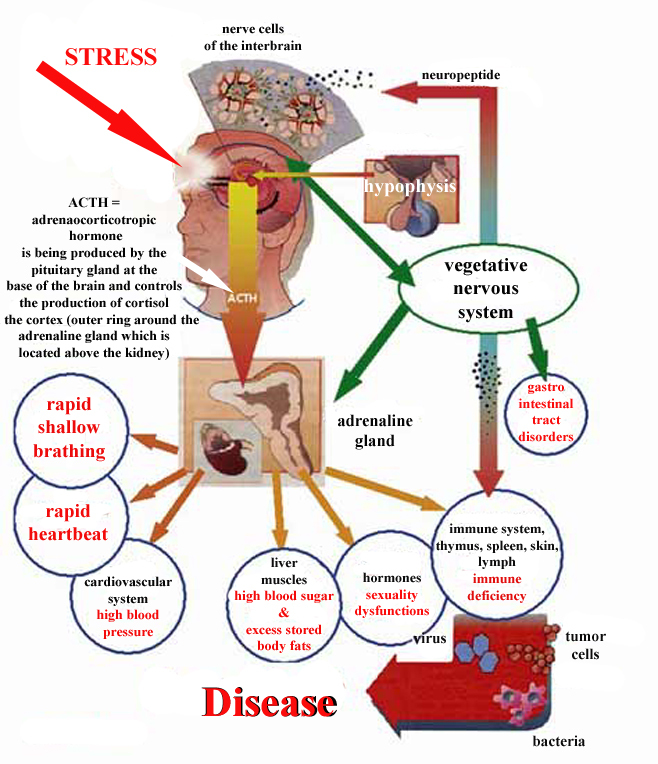 Stress-induced decline in health is directly associated with increased production of various stress related hormones. Studies investigating the blood levels of couples experiencing marital conflict revealed a direct relationship between high cortisol levels and decreased immune function. Schools are now more competitive and stressful than ever. Participation in sports or other outdoor activities can reduce student stress. 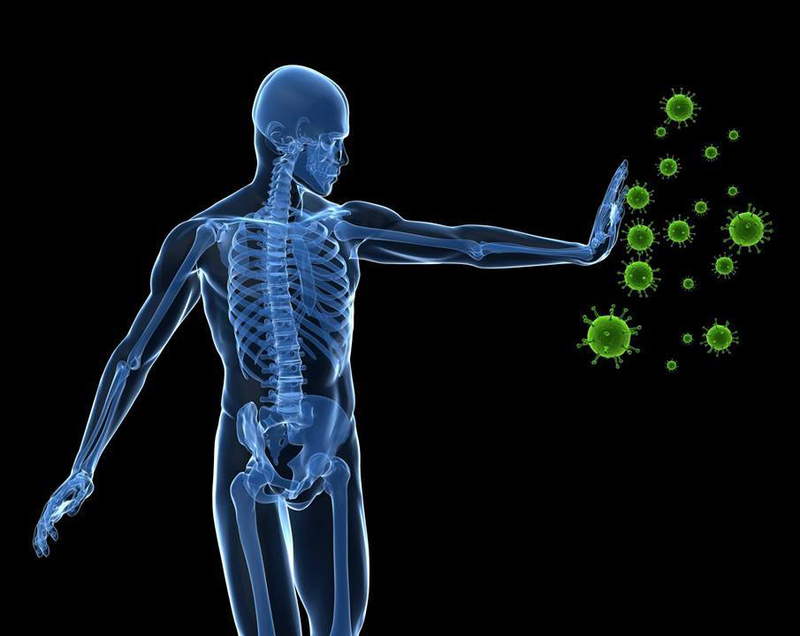 Things that we eat, drink, and inhale are also able to inhibit immune function. Alcohol, sugar, and second-hand smoke all depress immune cell activity, and clearing them from the body also depletes many nutrients from the blood stream. 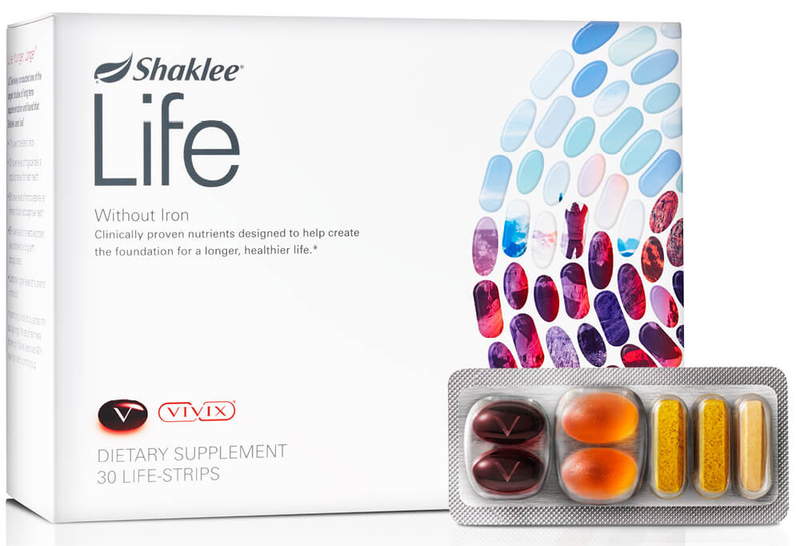 [30, 31] This is the primary reason why supplementation is so important for rebuilding immune competency. Someone trying to manage asthma nutritionally may initially need to take 3 to 4 times the daily dosage of the following supplements, until they get it under control. OmegaGuard (22078) is the perfect natural anti-inflammatory, and it is also associated with the health and function of the brain, heart, lungs, and the joints of the body. 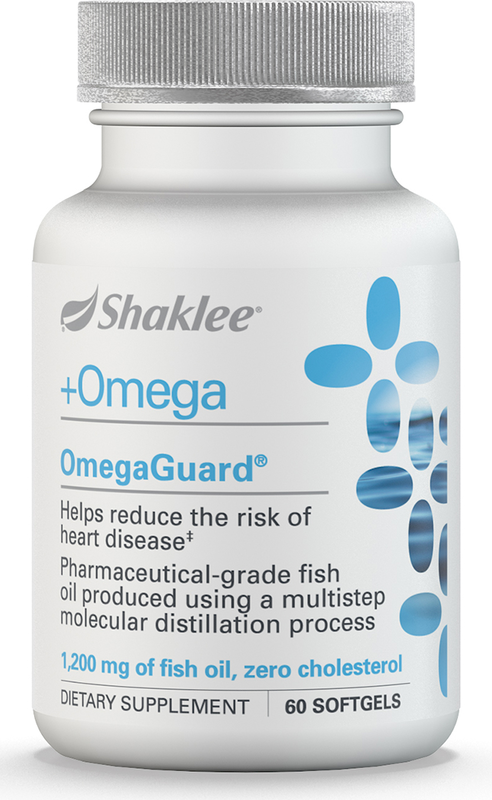 OmegaGuard is unique because it contains a full spectrum of all 7 of the naturally occurring omega-3 fatty acids in significant clinical dosages. 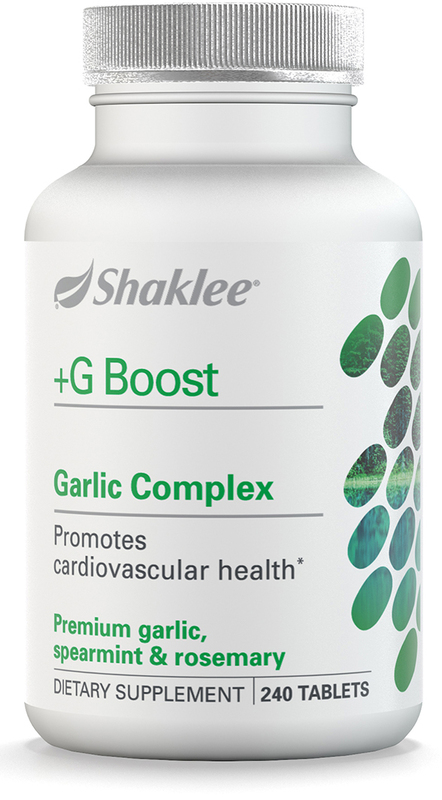 Because of their patented, proprietary triple molecular distillation process, Shaklee concentrates all theses anti-inflammatory benefits while eliminating the presence of pollutants (mercury, lead and PCBs) that pollute the fish in our seas. 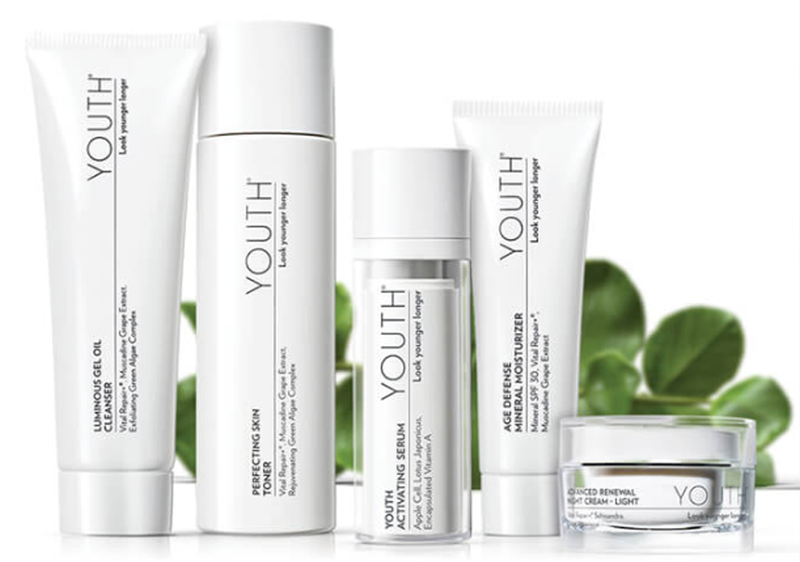 Nutriferon (20962) Developed and extensively tested by the world-renowned immunologist Dr. Yasuhiki Kojima of Japan, this proprietary blend of natural plant extracts is derived from pumpkin seeds, safflower flowers, plantago seeds and Japanese honeysuckle flower buds. 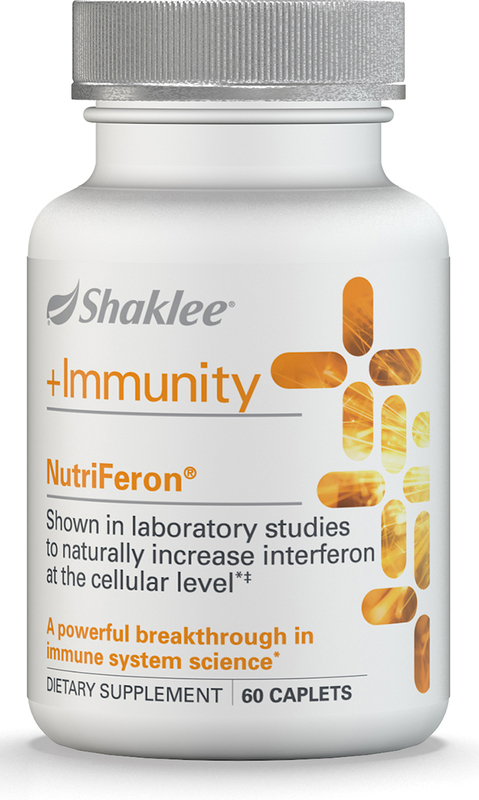 Nutriferon supports and stimulates the immune system by increasing the activity of macrophages (white blood cells) and inducing natural interferon production. 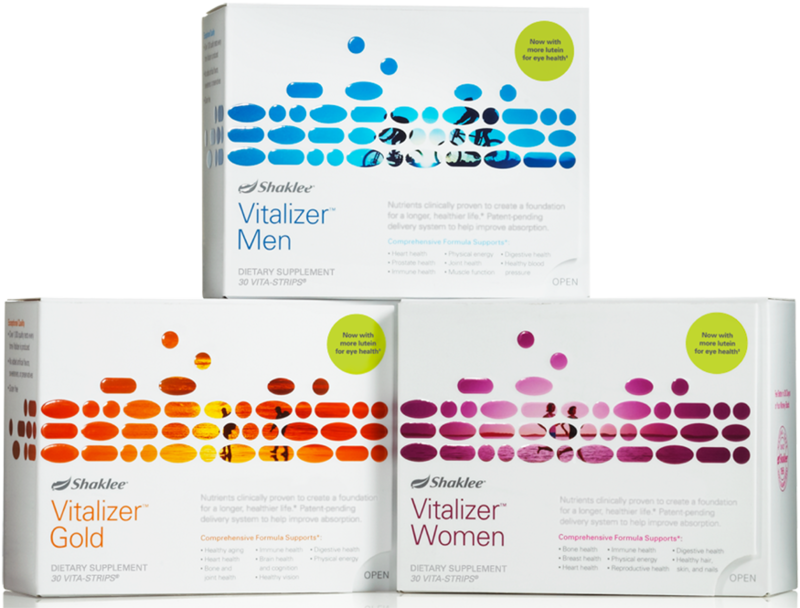 It optimizes the body’s immune response against environmental irritants and airborne substances, as with allergies [35, 36], and reduces menopause-related symptoms. 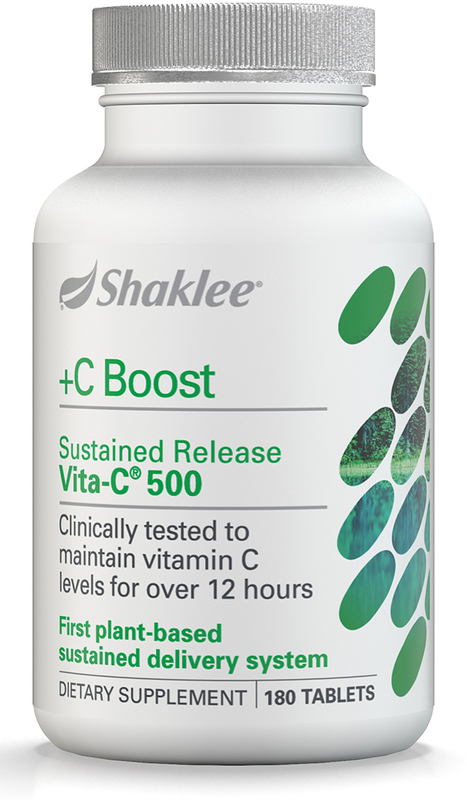 No adverse reactions to these plant extracts have been recorded. 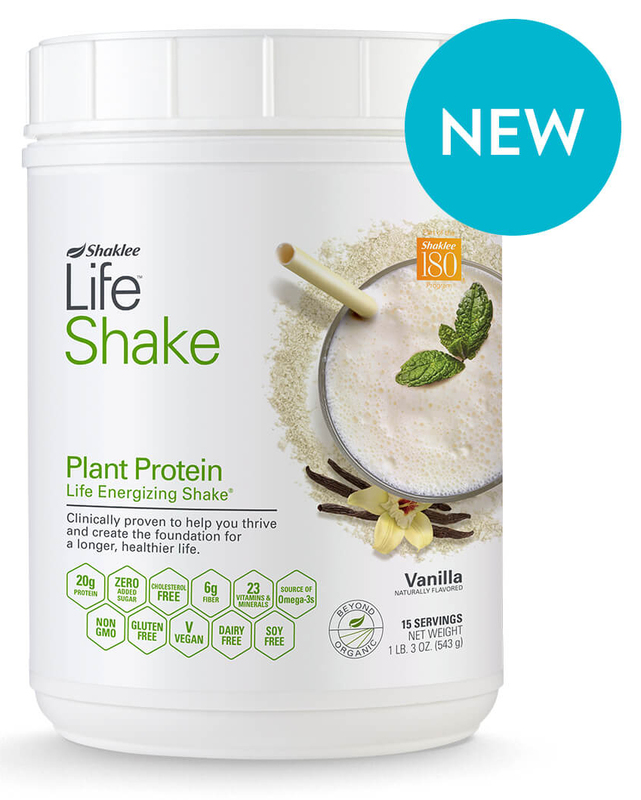 And, best of all, Shaklee has worldwide distribution rights to this amazing product. 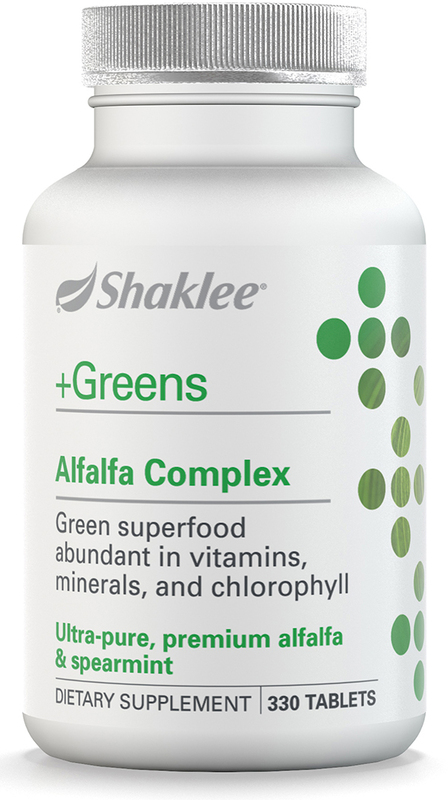 Alfalfa Complex (20160) Organic alfalfa contains a unique compound called medicarpin. 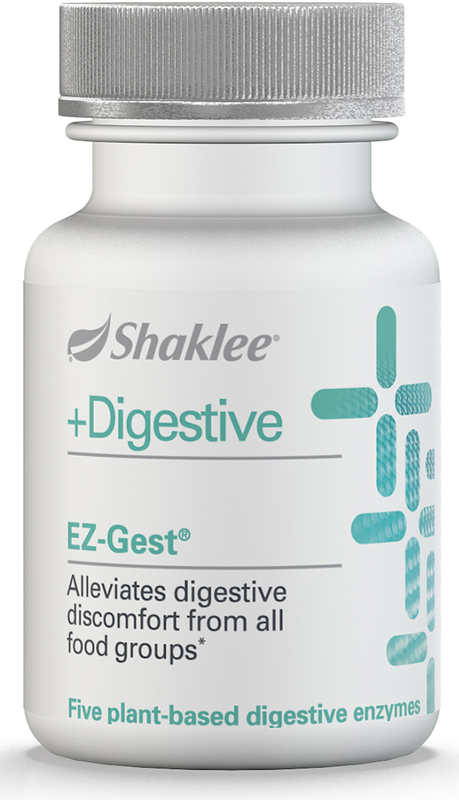 Research has shown that this phytoalexin is so effective that a pharmaceutical company patented a synthetic version of it as a therapeutic agent for treating allergic conditions, asthma, cardiovascular disorders, and inflammation. 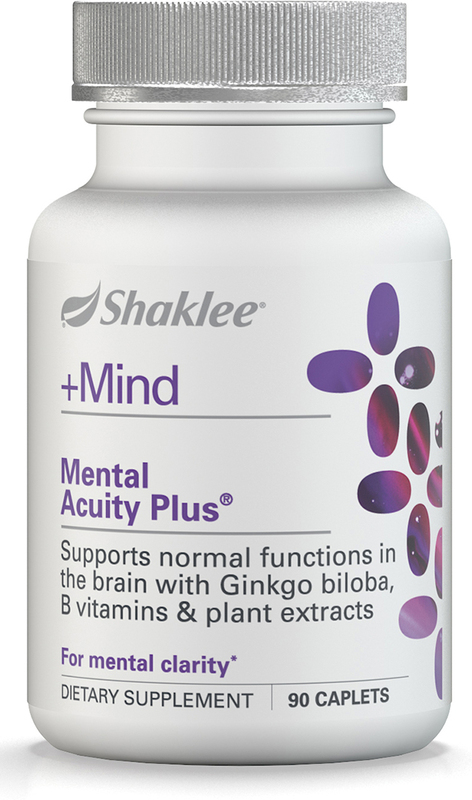 Alfalfa is a natural antihistamine and decongestant, and it is also effective for sinus problems, allergies, and reducing joint swelling, pain, and stiffness. Ashwaganda: which shares many properties with ginseng. Considered a tonic, an astringent, a nervine, and a sedative,  ashwaganda has been used in Ayurvedic Medicine for more than 2,500 years. 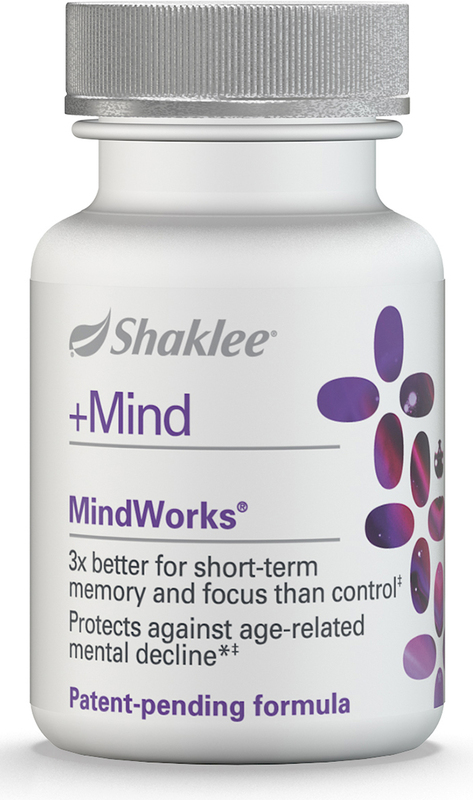 Recent studies demonstrate that ashwaganda is also immuno-modulating, and can provide support in cases of anxiety and other psychological complaints. 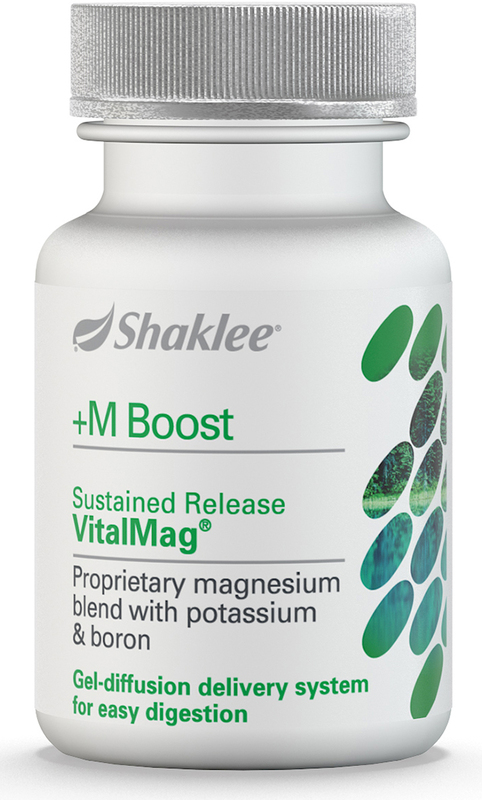 It also contains Beta-sitosterol, a natural plant sterol that helps reduce cortisol levels. 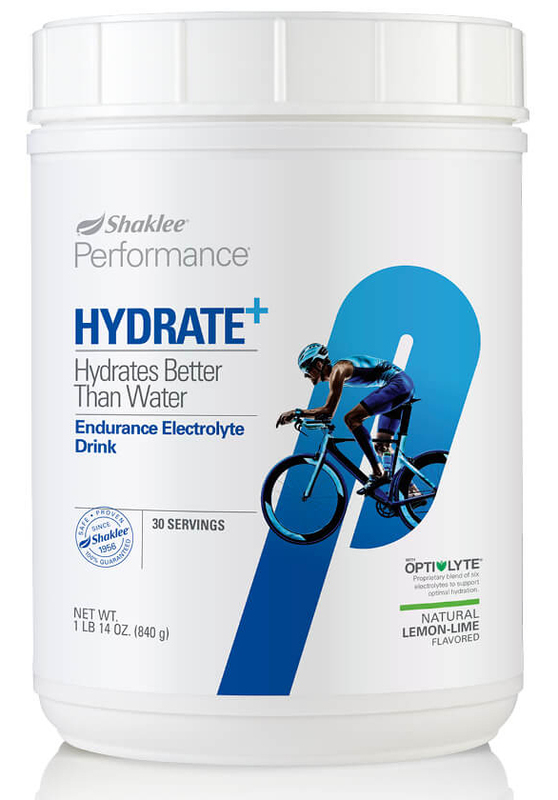 In a study with marathon runners in South Africa, runners receiving the “active” capsules had significantly decreased cortisol levels, less inflammatory response, and were less immune suppressed during the post-marathon recovery period. 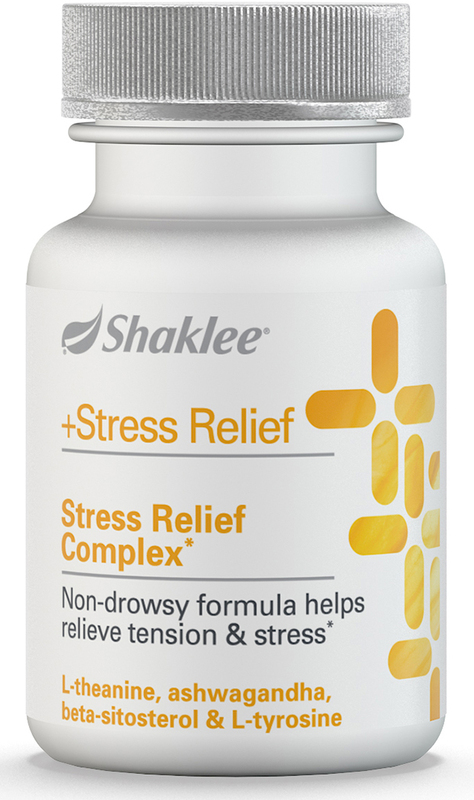 Only Shaklee has crafted a science-based and research-proven herbal solution that can reduce the impact of stress, without inducing drowsiness. 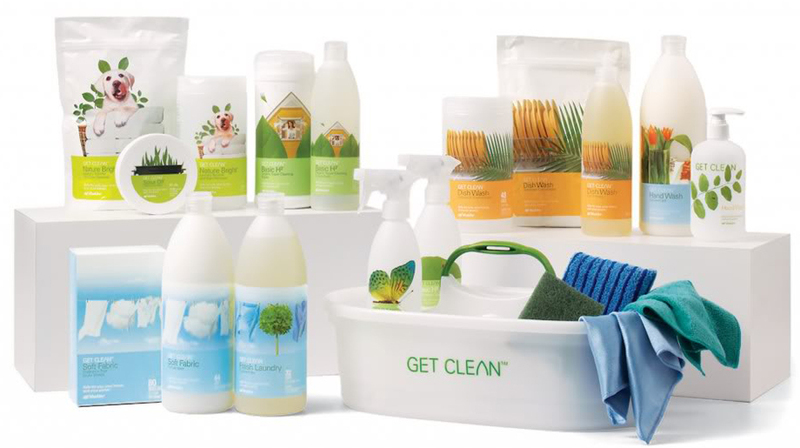 Why not rely on Shaklee’s Non-toxic Get Clean Healthy Home Cleaners and Personal Use Products? 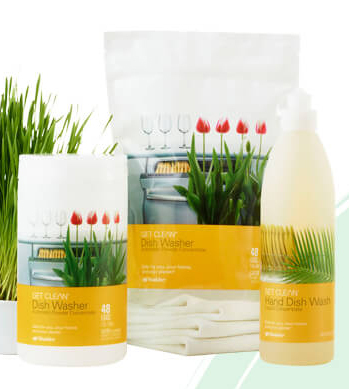 Why use laundry, household, or personal care products that could aggravate your condition? 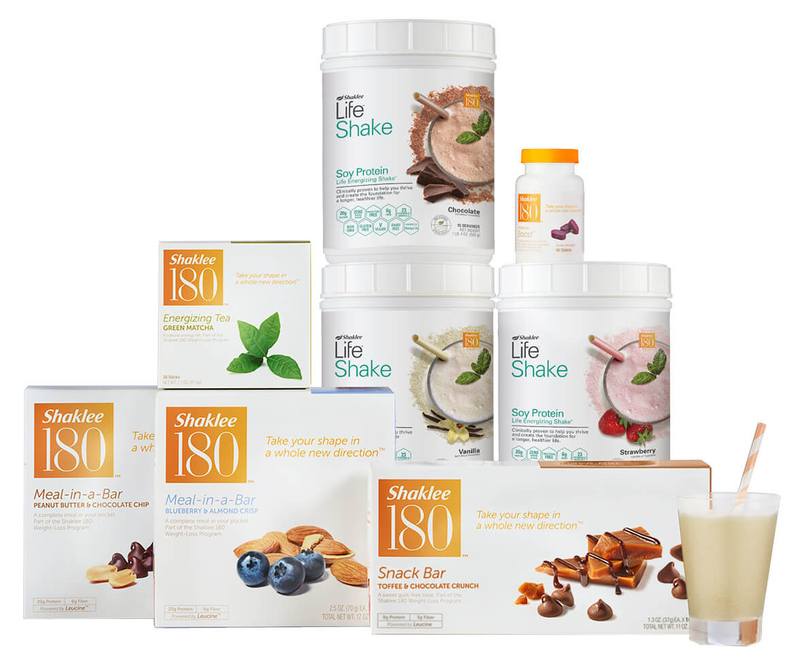 Shaklee products have been supporting the health of families (and our planet) naturally since 1956.